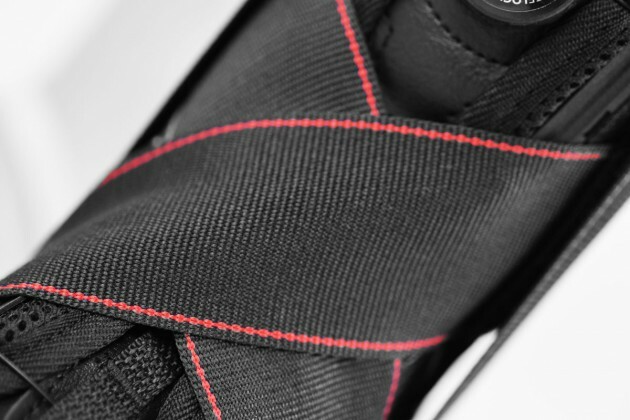 Our brace is made of innovative textile 3D called ActiveSpace. 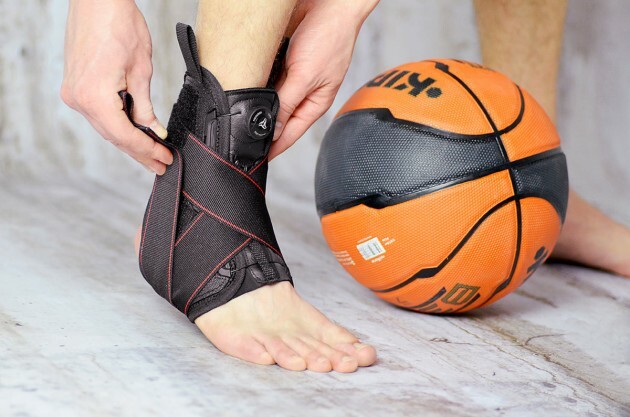 Lateral support, tapes and innovative Compression System CCA provides AM-OSS-03/CCA fits to body’s shape and stabilizes the ankle. 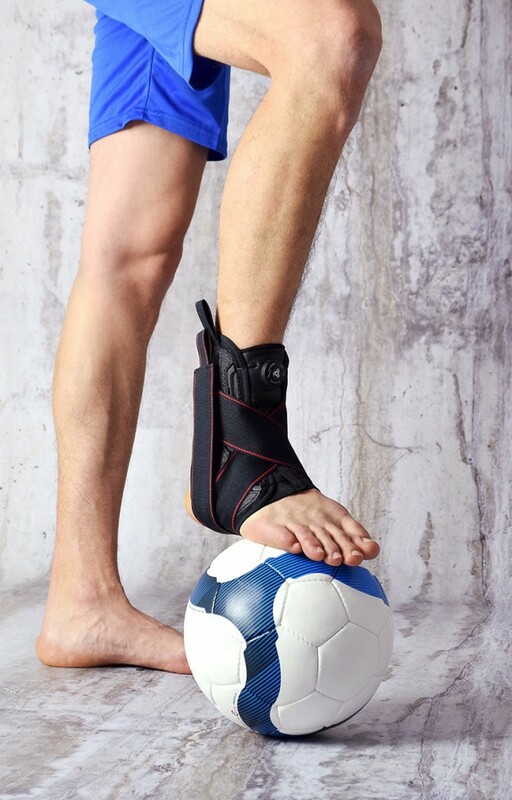 Our CCA System provides different levels of compression of ankle joint. It’s based on differential polyamide grommets, steel wires covered by plastic and knobs. 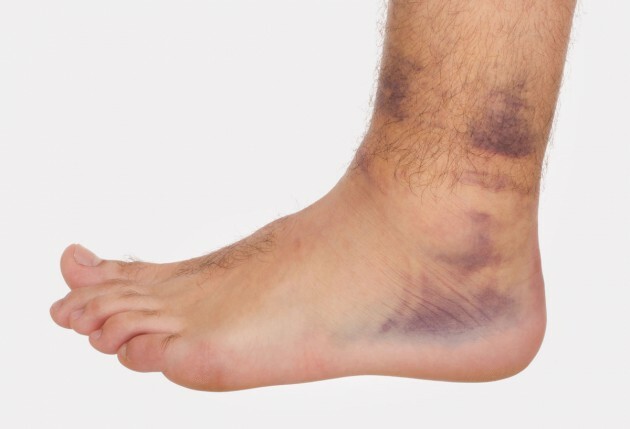 This construction improves durability and comfort of use. 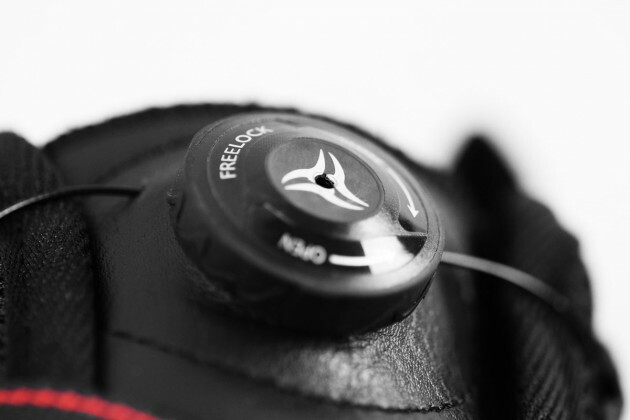 Dial CCA Compression System was designed to use it in the snowboard shoes , because ordinary shoelace was too weak in extreme using. 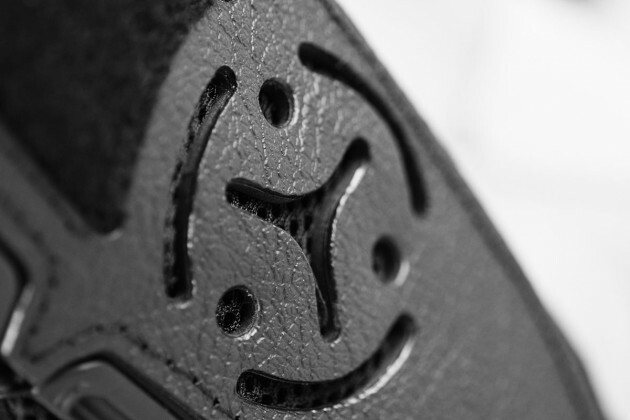 Typical shoestring sprang and snowboard shoes wasn’t casing construction what could allow using the steel fastening. 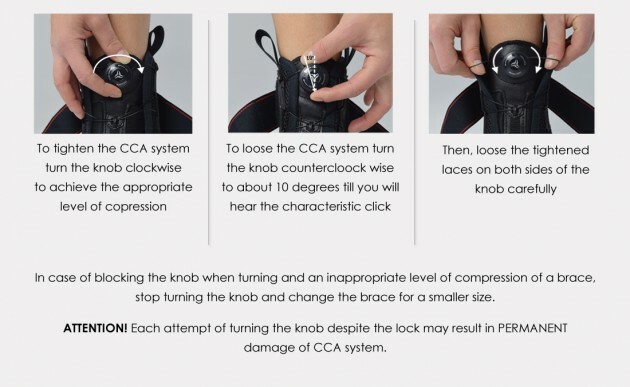 Our CCA System provides different levels of compression. It’s based on differential polyamide grommets , steel wires covered by plastic and knobs. The additional equipment is the special element that is easy to attach what allows to modify device’s shape or circumference. 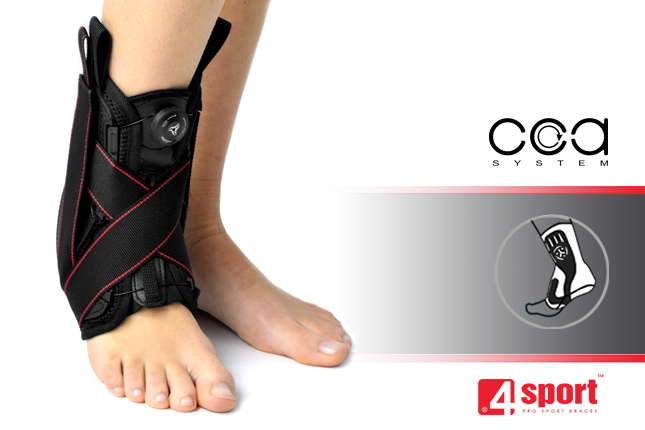 The CCA System is the compression solution so you can use it only after putting the brace on the body. ATTENTION: Our CCA System is very effective with big interaction strength so it’s necessary to use it with caution.